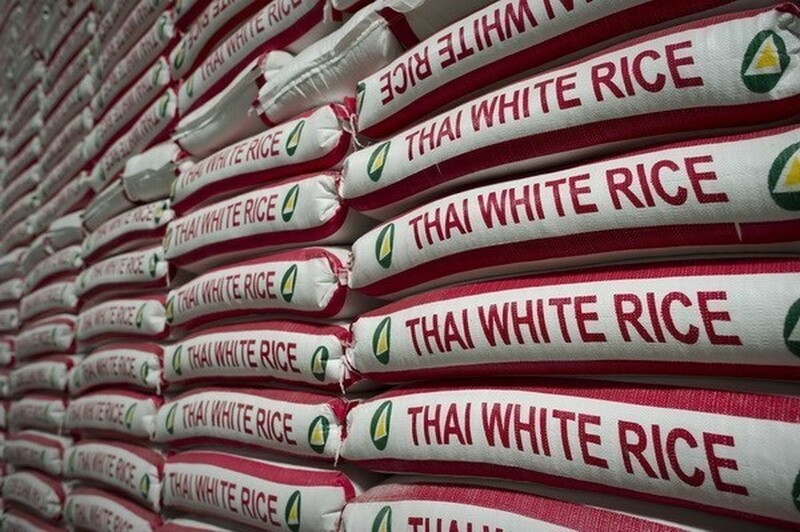 Thailand's rice committee on November 7 announced a new loan scheme worth 514 million USD to help rice growers struggling with record falling prices in the past decade, source from Vietnamnews. Farmers will receive 299 USD for every tonne of white rice and 322.67 USD for every tonne of Thai Pathum Thani fragrant rice. This year, Thailand expects to harvest 27.7 million tonnes of rice. Meanwhile, the total global demand for rice fell from 478 million tonnes in 2015 to 473 million tonnes this year. At a meeting on November 2, the Thai government decided to offer more incentives to jasmine rice growers and take measures to stabilise the domestic rice market.